Web based, Intranet or Client server plataforms require different quote system, please see details at Map Factor Table or call if so Discounts and Margins available for quotes and or products, let consult to your representative or nearest authorized distributor If some of any part of this list is used to quote to customers or clients, should be mentioned the source of maps as Geobis International Colonies and AGEBS included for cities having more than 2.500 habitants and or per availability. 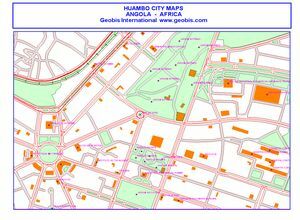 Main National Main and Basic Streets, Main and Basic High Ways, Main and Basic Hydrology, Main Towns Centroids, Points of Interest and Detailed Administrative Division from State up to municipalities. 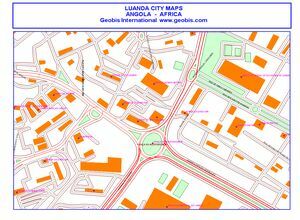 Complete navigational details are featured on these maps. They include country roadway speeds, driving restrictions, toll areas and other important street information. 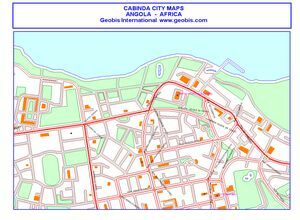 They also contain the street and point of interest details from the other two map levels. 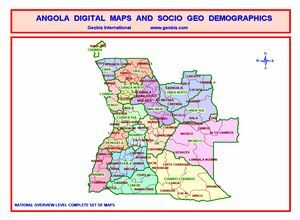 The Geomarketing, a tool immediate benefit and action. Do you know it?